Are you a El Paso guru? Be heard and share your experiences by becoming an 915area.com Contributor. Learn More! Are you a local in the El Paso area? Join your community and Get Connected with others in your area. Join FREE! According to Realtor.com’s projections, overall home sales in 2019 will actually decrease by 2%. This comes on the tail end of years of steady increases. However, the slight overall decrease will be in contrast with several metropolitan cities that are expected to see a boom due to people escaping the skyrocketing prices of housing in the country’s major metropolises. El Paso is on the list of the top 10 cities that will have a real estate boom in 2019. Prior to putting your house on the market, take advantage of these steps to ensure you list your home for sale at the best possible time of year. Realtor.com has named El Paso, Texas as the third-most surprising hottest real estate market to watch in 2019. Housing in El Paso is predicted to see 7.9% sales growth in 2019. Homes for sale are predicted to see a 2.5% growth in selling price with the median home price forecasted to still remain very affordable at around $150,000. These are national projections regarding El Paso’s real estate market. However, if you're a resident of El Paso looking to put your home on the market, you can benefit greatly from doing your own market research at a local level to find out the best time to sell. As a local, you're privy to a wealth of knowledge about your area that national entities may not be. Doing some light digging online about home prices in the area your house is located in will give you a good roadmap to sell your home at the best time. Did you know that June 28 is the proven best day of the year to sell a home? While the housing market is always in flux, there are certain seasonal advantages you can use to sell your home quickly and gain the best offer price. Statistics show that May has been the best month to sell a home from 2011-2017. Offers are typically close to 6% above estimated market value during May, with June and July following slightly behind. By making sure that your home is fully ready to go on the market by April, you will be in a prime position to gain maximum interest from buyers who start their search in late April or early May. While June and July are also popular months to sell your home, houses that are already on the market in May will have less competition with other people in El Paso looking to sell their home. 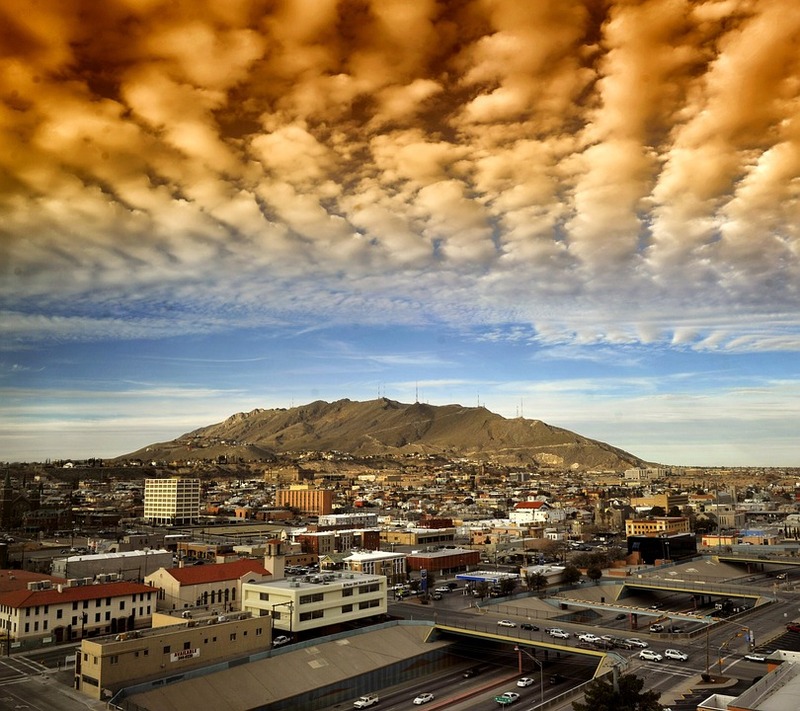 Due to El Paso’s close proximity to Fort Bliss, there are generally several periods during the year where military families will relocate to El Paso in waves. This means that there's a cyclical influx of families looking for homes throughout the year. Working with a military relocation specialist after you list your home will help make sure that your home will be included on any available listing of homes for sale that reaches the hands of military members relocating to Fort Bliss. Find more about housing in El Paso and other real estate news by registering on 915area, your free guide to the El Paso area.